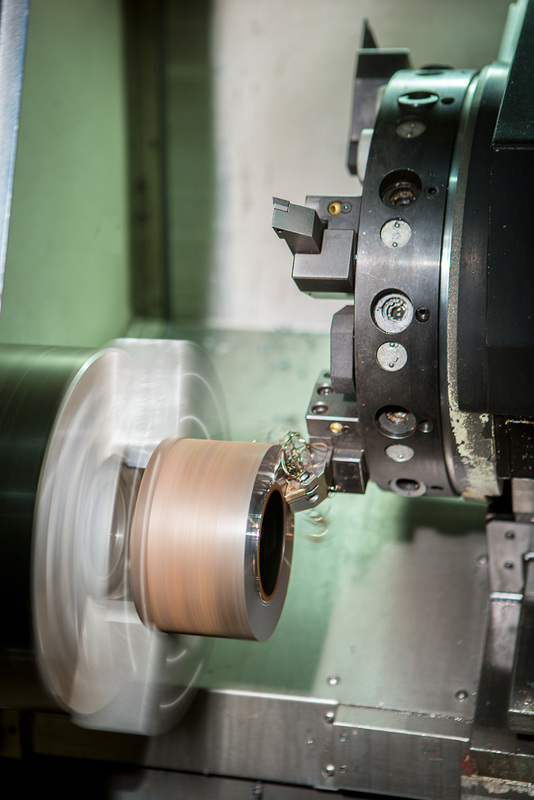 Mevar uses various technical processing of sheet metal, not least of all the mechanical processing of turning. 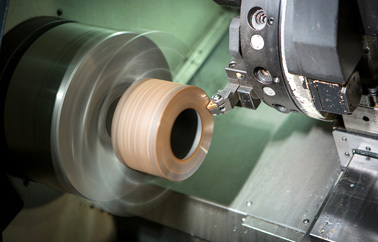 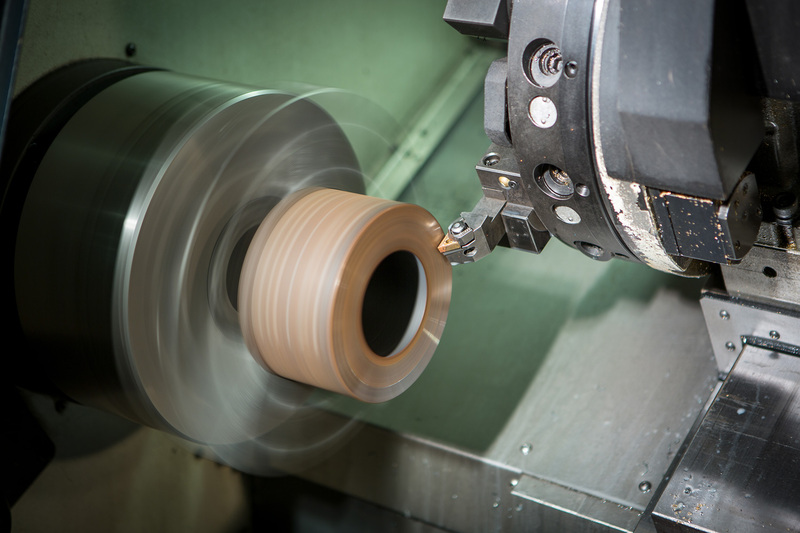 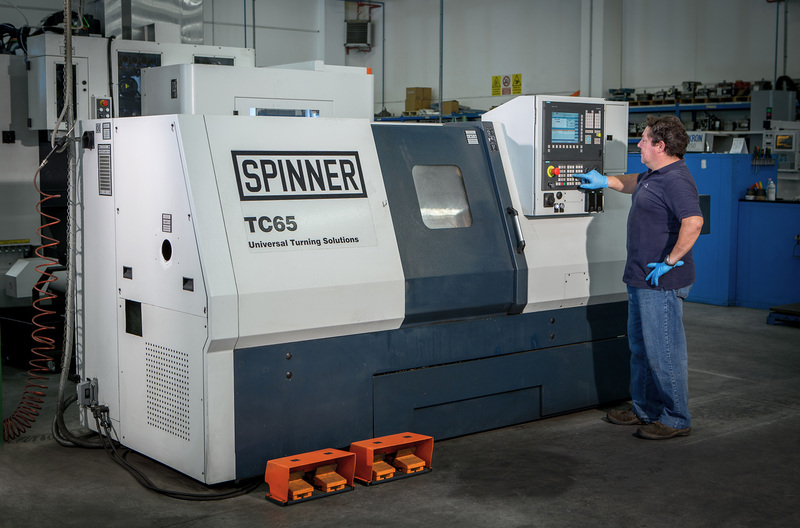 Turning is a finishing process of a raw product to make metal surfaces smooth through removal of shavings. 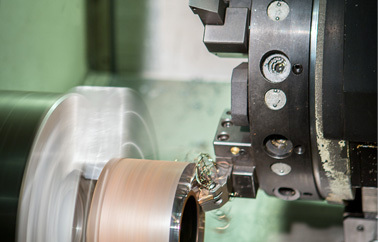 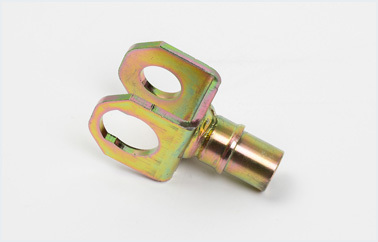 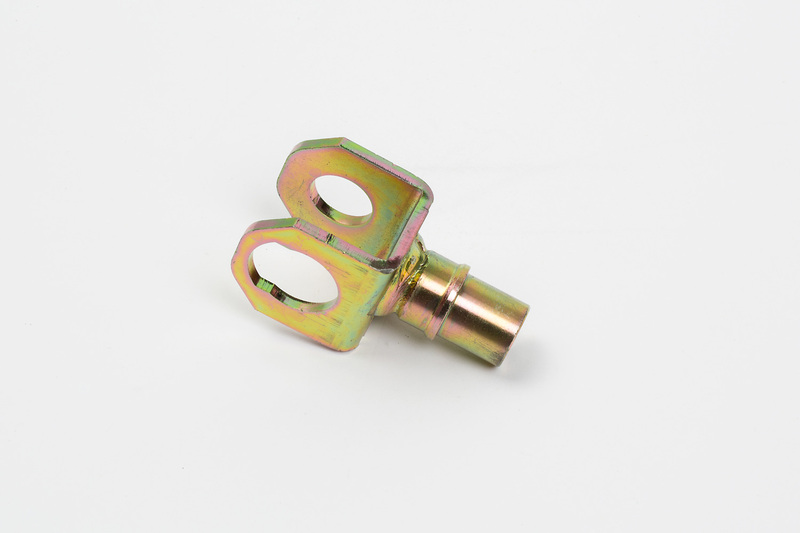 Thanks to this precision process many parts can be made from various industrial sectors such as lighting, motor cycles, automotive and housewares, just to cite a few. 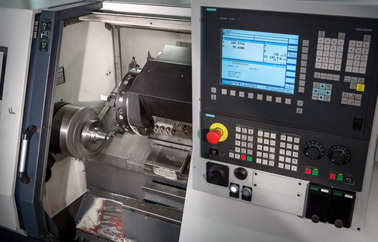 The experience and specialisation of Mevar staff in the turning process of metals allows for making perfectly modelled parts, which guarantee the impeccable assembly of all mechanical components. 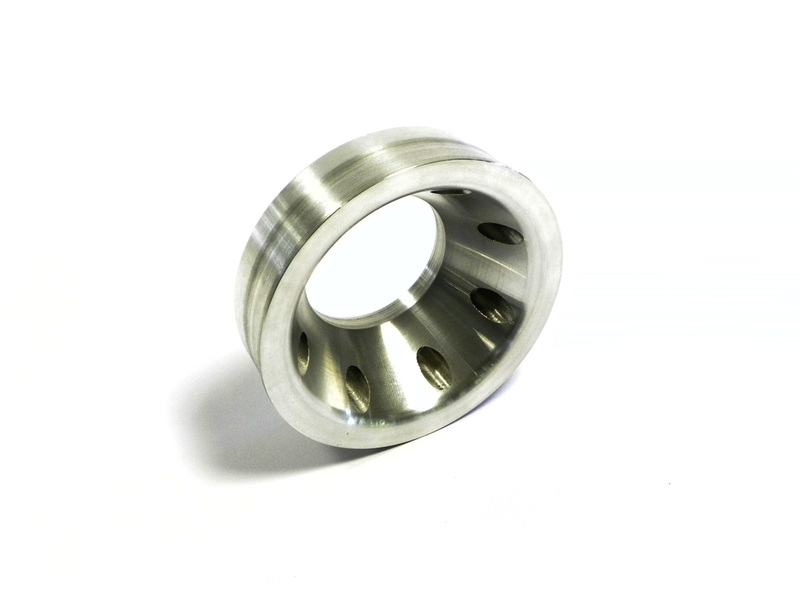 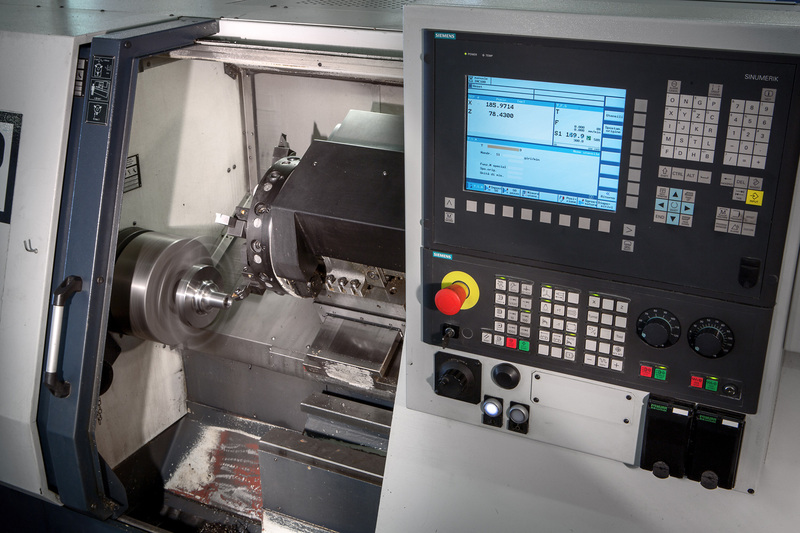 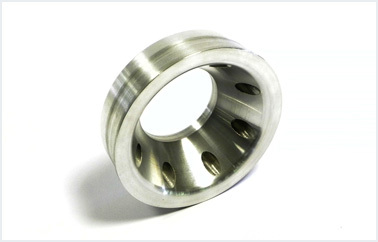 Mevar uses latest generation Spinner lathes that ensure work of utmost precision and enable us to process any type of metal.